Home / Animation / Big Hero 6 / Family / Marvel Comics / Movies / Big Hero 6 – the Family Event of the Year! 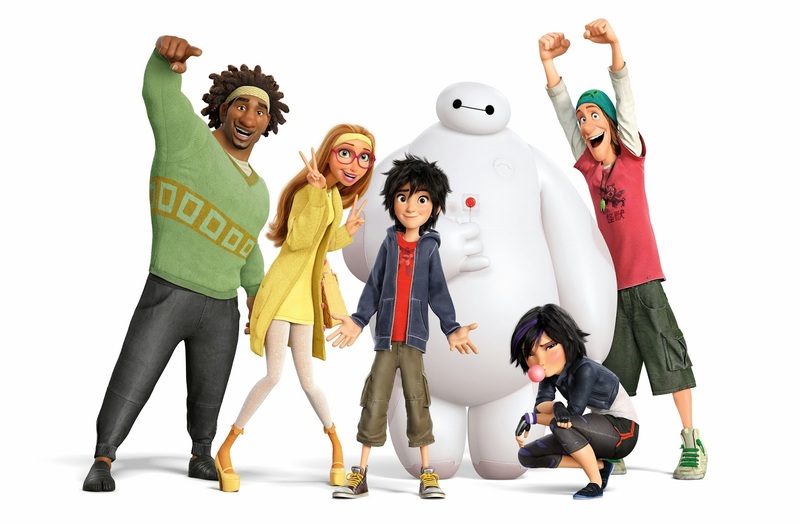 Big Hero 6 – the Family Event of the Year! Big Hero 6 is an animated adaptation of the superhero comic with the same title. It has a great—very realistic plot. The writers have turned a difficult situation into something kids can learn a great lesson from. There's a realistic circumstance that a lot of kids can relate with—the loss of a loved one and how to rise to the occasion. The animated movie is a complete wholesome package for the family! It has comedy, drama, suspense, a big twist, and a happy ending. It tells the truth about pain and disappointment and towards the end encourages the youth that life doesn't end when something bad happens to us. It also gives a great emphasis that revenge is a bad thing. There is also the importance of not hurting people translated through the main character Baymax—who your children will adore because he’s this big marshmallow-looking invention by Tadashi Hamada, Hiro’s older brother. Baymax is ingeniously designed to be a healthcare provider who turned into the big hero in the story. The plot turns uphill and the group faced a masked-villain, whom little did they know is someone they all looked up to and admired. Baymax is set to cure Hiro’s grief so he helps pursue and beat this villain. The creation of the animation is superb! The makers clearly wanted everyone to enjoy it, including parents. It could have been a 4D movie but you will be glad it’s not so that you can bring younger children who might get sea-sick in the movie theater for that feature. It’s an amazing offer to movie-goers! It is filled with humor and adventure that will keep your eyes on the wide screen, and will keep a smile on your face after the movie. Your kids will learn a lot of lessons as they also watch and enjoy. The fun-filled movie also promotes creativity and cleverness. The script is really well thought of. It is very communicative and easy to understand for young kids. The language is also virtuous. There are no bad words and it doesn't promote bad attitude. Big Hero 6 celebrates the inventive geeks and sends a silent message to the world. That geeks and nerds are cool. It shows that being one can be a good thing, too. The story ultimately gives a great story for the whole family! And with that, it deserves 5 out of 5 stars!